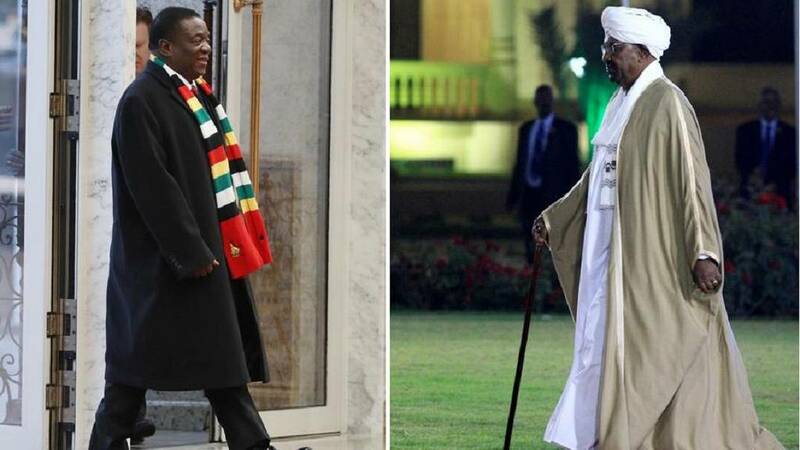 Africa’s embattled presidents at the moment are two – Zimbabwe’s Emmerson Mnangagwa and Sudan’s Omar al-Bashir. It would seem however that the two leaders are reading from one script in their pronouncement and the nature of response to protests. The two are facing huge political crisis in their countries with the ordinary man protesting over the hike in cost of living. Over in Sudan, the trigger was hike in bread price and fuel scarcity, the dogged protests have since metamorphosed into calls for regime change. In post-Mugabe Zimbabwe, a fuel price hike was a perfect basis for a social shutdown call by the main trades union. 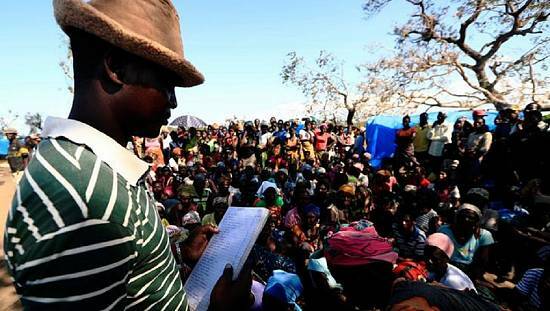 But the protests turned violent and security forces visited more violence – deaths, mass arrests and torture has been reported. 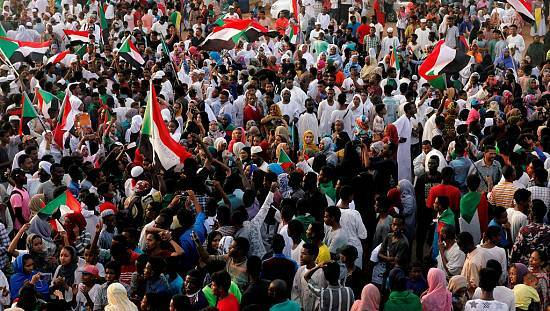 As cities across Sudan continue to hold protests, state security continues to arrest, tear gas, shoot at and forcibly disperse peaceful protesters. The president is on record as defending their actions but asking them to be moderate. Intelligence agency, NISS, officials have arrested protest organizers and journalists. These same security forces have given adequate security to people attending pro-government rallies – at least two addressed by the president. Zimbabwe soldiers were back on the streets after a post-vote crackdown in July 2018 after hotly contested polls. 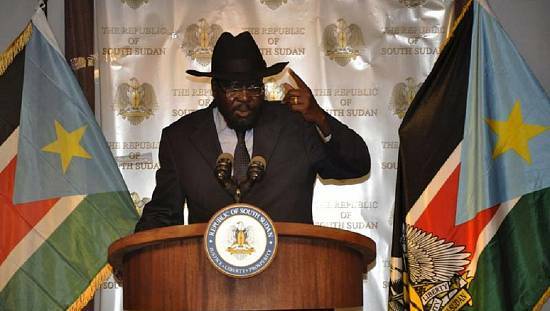 The president denounced the two-way violence and promised to probe the incidents and exact punishment where needed. The police and military held and joint press conference defending their actions whiles a government spokesman called it a foretaste of things to come. The commonality here being travel even though in opposite directions. 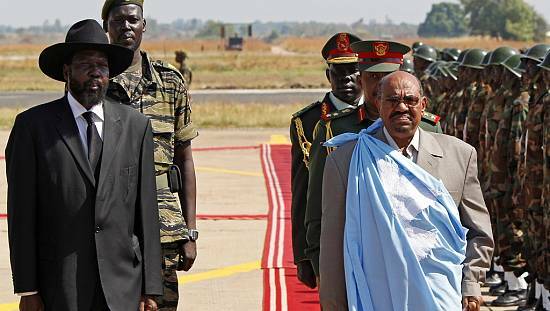 Bashir is for the first time since December 2018 flown out of the country on a visit to Qatar – an ally he has praised for support in these hard times. Mnangagwa on the other hand aborted an official trip to return home to deal with the crisis which was getting out of control. He returned home to allow his finance minister represent him at the World Economic Forum in Davos, Switzerland. 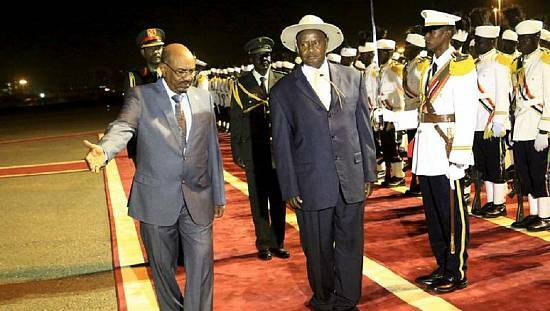 Unlike Bashir, he is not facing regime change calls. 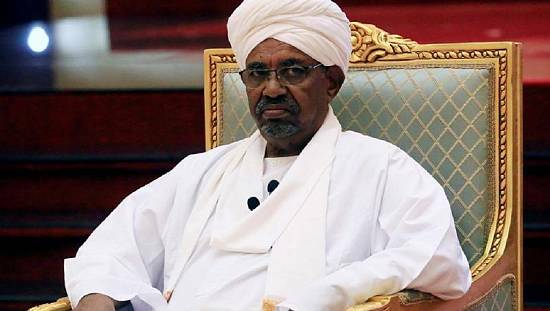 Whiles he is calling for national dialogue to resolve the crisis, Bashir is preaching polls slated for 2020 as the only viable route for regime change. Bashir is solely responsible for the economic chaos he has publicly admitted exists in the country he has ruled for three decades. Whiles Mnangagwa can be said to be part of the government that “cooked” Zimbabwe’s current crisis under Robert Mugabe, many have said he is trying to undo years of economic chaos but is perhaps doing it the wrong way. It’s very early in the year 2019 but it is clear that these two men will be in for a long ride because the protests crackdown will draw widespread criticism and if protest-fatigue doesn’t set in, the security forces will be stretched for all it is worth.